Listen to a Recording of Our Webinar! Revenue Cycle Crystal Ball: What will the future look like? How have staff and patients reacted to Health iPASS? Fill out the form to the right and download this educational webinar to learn practical tips to immediately improve your own revenue cycle performance. Please fill out the form to download the webinar! Colorado Allergy and Asthma® Clinic opened in 1972, with just three doctors. They have grown steadily over time, developed their practice, and added locations to better serve their patients. Today, they are proud to have a team of 15 outstanding physicians at 12 locations spanning from Castle Rock to Fort Collins, and are honored to serve over 53,000 patients. 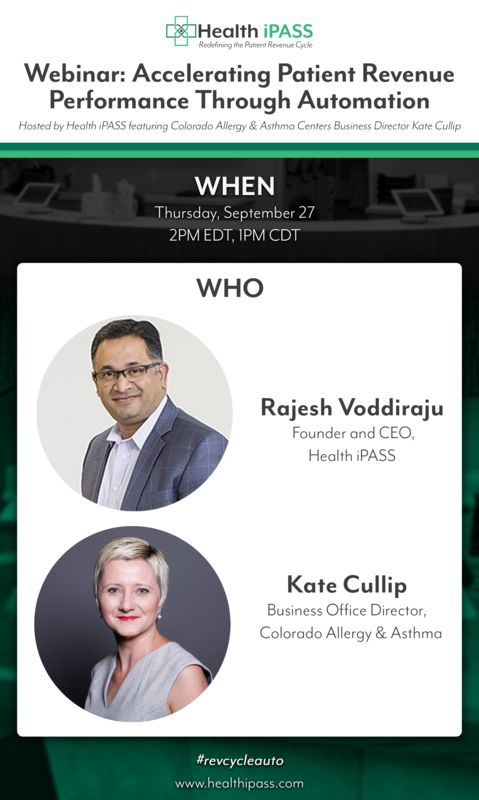 We were proud to join Kate Cullip from Colorado Allergy & Asthma on Sept. 27th for this awesome webinar where we discussed strategies to automate your revenue cycle to improve performance. We began with a short overview of the current state of the healthcare revenue cycle and then identified possible symptoms of underperformance. I then took a look into my revenue cycle crystal ball and shared my thoughts on what the future may have in store. I turned things over to Kate for a more in-depth look at the impact Health iPASS has made on Colorado Allergy & Asthma Centers revenue cycle performance along with staff and patient reactions to our revenue cycle solution. 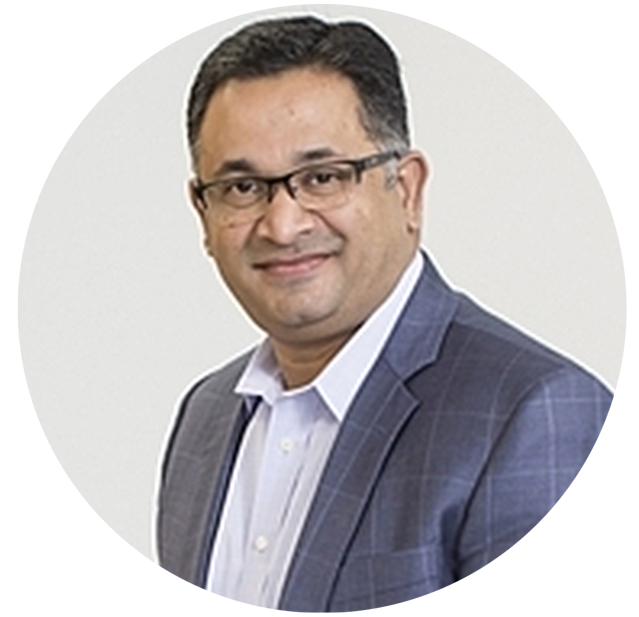 Hope that you will find this webinar on improving your patient revenue cycle through automation educational!